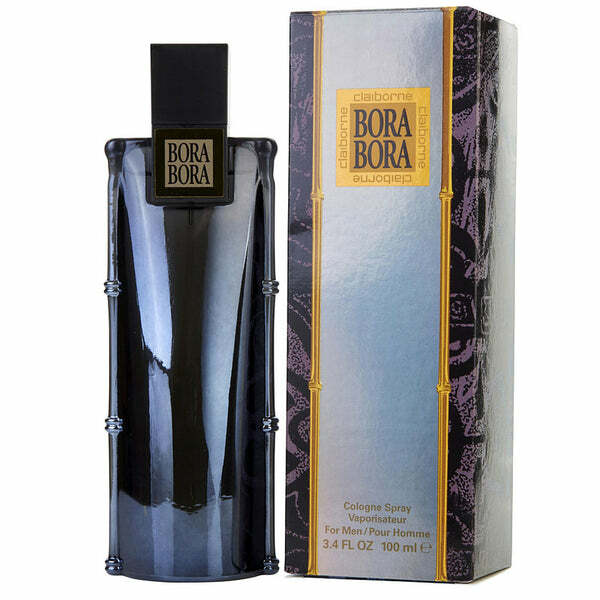 Liz Claiborne is a fashion company started in 1976 in New York by Belgian-born designer Liz Claiborne, her husband Art Ortenberg, and business partners Leonard Boxer and Jerome Chazen. 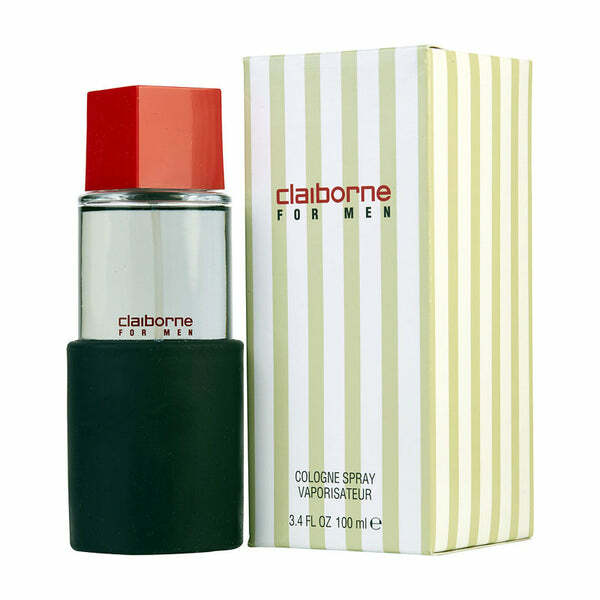 The men's line named simply "Claiborne" was introduced in 1980. 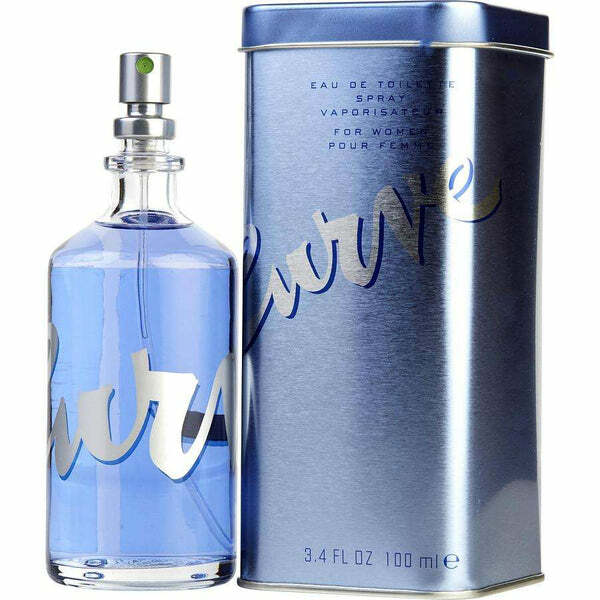 The company's first fragrance, Liz Claiborne for Women, in the distinctive triangular bottle, was introduced in 1986. 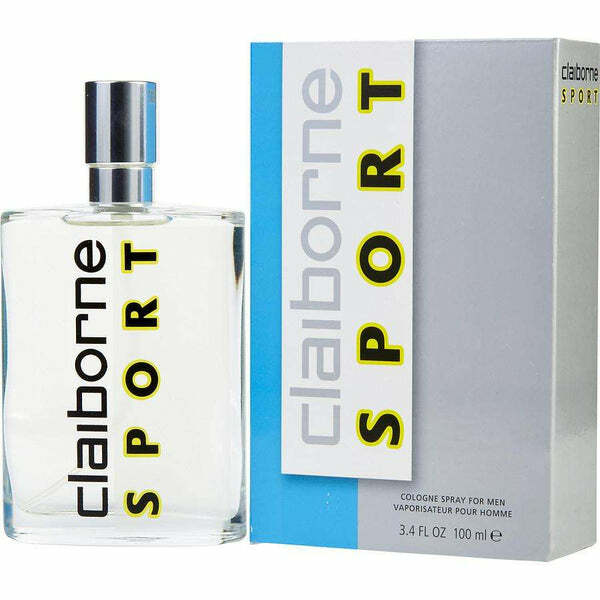 The first fragrance for men, Claiborne, was launched in 1989. 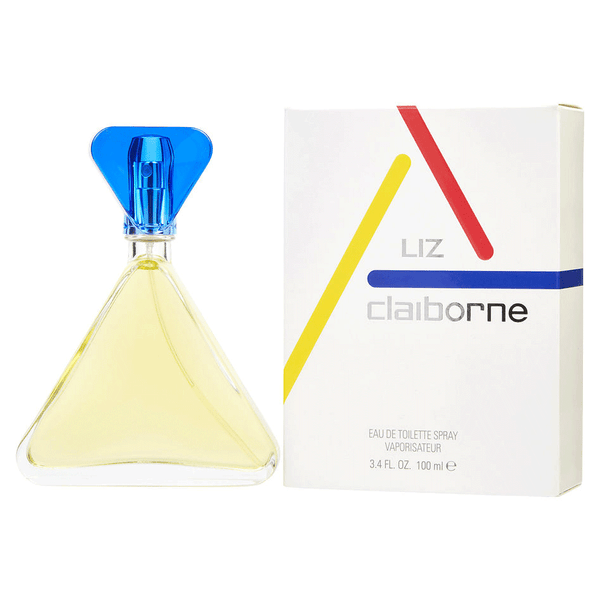 We have various best selling perfumes by Liz Claiborne in our fragrance collection. 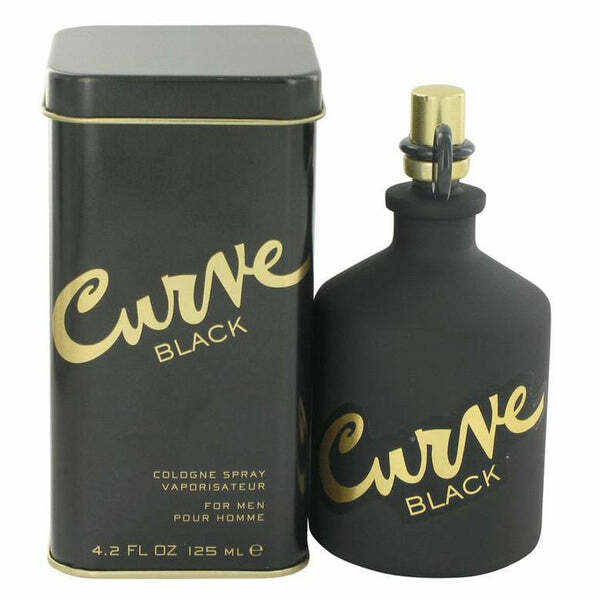 some best selling are Curve, Liz Claiborne, Liz Sport, Mambo, Realities etc. 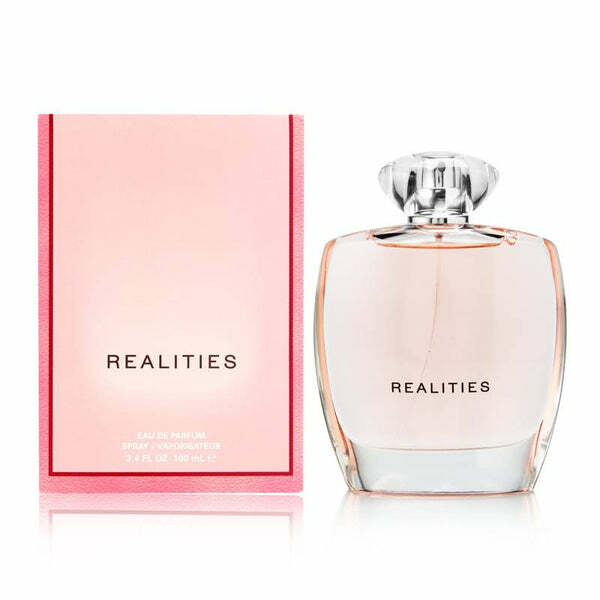 Liz Claiborne scents are daytime, romantic encounters specials, refreshing, spicy, and masculine fragrance that keeps you smelling great all day long. 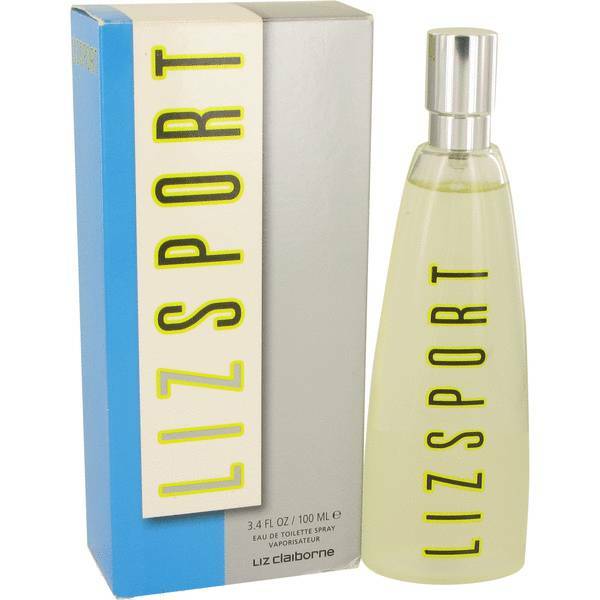 Buy Liz Claiborne's best selling at perfumeonline.ca at best prices. 100% authentic products.